Product prices and availability are accurate as of 2019-03-31 22:22:40 EDT and are subject to change. Any price and availability information displayed on http://www.amazon.com/ at the time of purchase will apply to the purchase of this product. NOTICE!!!! : WE SHIP MONDAYS ONLY straight from our Upper Michigan licensed nursery to ensure your live plants arrive to you prior to a weekend. Orders must be in by NOON Sundays for next day Mondays shipping. Orders placed after that time will be shipped the following Monday. 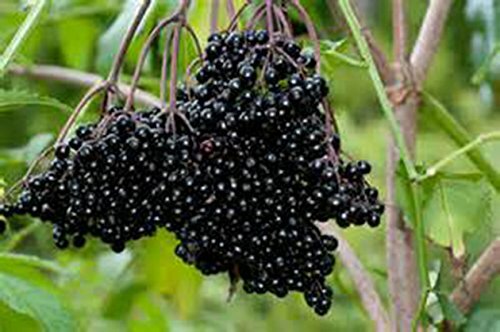 WHAT YOU WILL RECEIVE: (4) Healthy and Hardy variety fruit live plant pack of ONE EACH OF: Elderberry Candensis Nigra (true Elderberry seedling)-American Cranberry (trilobum seedling)-Kiwi Isaai (self fertilizing 2 yr plant stock)-Grapevine Concord (seedling) BUY WITH CONFIDENCE! 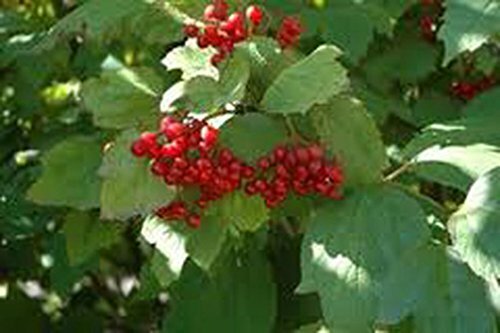 We guarantee Only healthy and hardy seedlings shipped varying in size from 8-14" All Fruit plant varieties are hardy to zones 4-8. 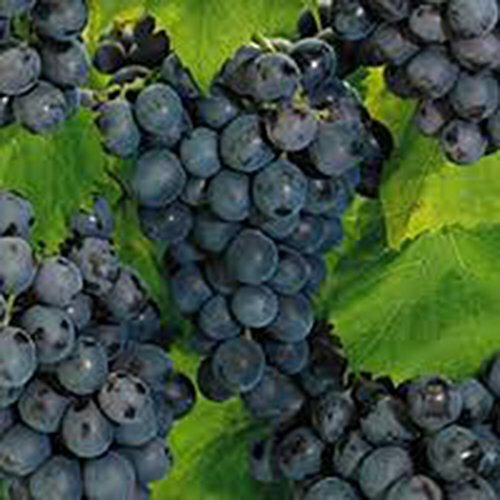 Massive fruit production from 3-5 years...grapes will start producing in their 1st-2nd year...all others from 3-5 years. Google each for their specifics or simply email me for more details if needed. Plants are Organically grown and raised! HURRY AND ORDER THESE NOW FOR SPRING PLANTING! These plants will survive even the harshest of winters year after year for lifelong production! 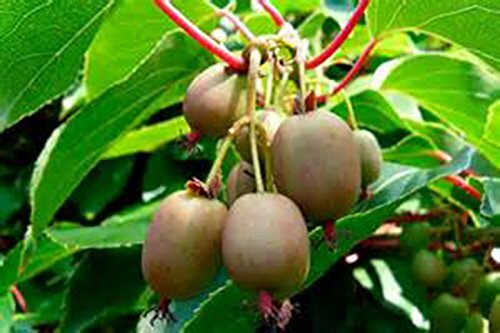 Hardy Fruit Variety Pack Cranberry-Elderberry-Grape Concord-Kiwi High Fruit Production Great for Jams, Jellies, Wine and Table Eating Only Organically Grown and raised!